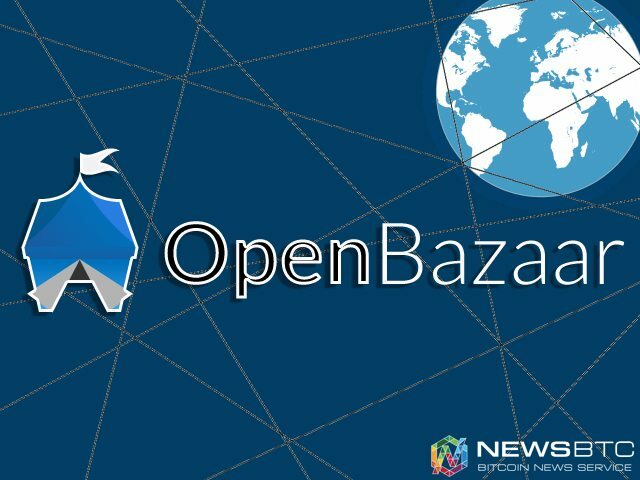 OpenBazaar, the decentralized marketplace has spread across 183 countries. The announcement was made earlier yesterday by the company on its Twitter channel. The project, started small in a hackathon has now become an international product fueling global e-commerce, in a decentralized fashion. The OpenBazaar platform has achieved the remarkable success of becoming a global product in less than a month of its launch. The platform was opened for public on the 4th of this month. There has been no turning back for the platform since then. While OpenBazaar accepts the only bitcoin as the currency on its platform, its model is unique compared to other bitcoin-only sites that are available on the deep web. OpenBazaar can be better explained as a blend of eBay and BitTorrent that uses bitcoin for transactions. In order to use OpenBazaar, both buyers and merchants have to download and install the OpenBazaar application on their desktop. Once they have the software installed and running, they can create their accounts on the start buying and selling on the platform. Open Bazaar is a complete peer to peer platform that operates without interference from any company or government. At the same time, there are no fees or additional charges for listing the products, selling and buying on the platform. However, in the case of disputes, OpenBazaar users can make use of moderators for resolving the disputes, in such cases, fees will be payable to the moderator involved in dispute resolution. The platform is able to operate on a zero fee model mainly due to its usage of bitcoin as the mode of transaction. Bitcoin being an open source, decentralized peer to peer transaction protocol is free to integrate and even the transactions happening over the Bitcoin protocol do not carry any transaction fee, except for a small fraction charged by the miners for enabling the transactions. OpenBazaar was created by Brian Hoffman along with fellow contributors. the project itself is a fork of the DarkMarket project created by Amir Taaki, which was presented at the Toronto Bitcoin Hackathon in 2014. Based out of Washington DC, the project has already raised $1 million in seed funding from Andreessen Horowitz, Union Square Ventures, and William Mougayar. For those who are new to OpenBazaar, a lot of independent developers and enthusiasts have created documentation and user manuals, most of which are freely available. There are also communities built around the e-commerce platform on Facebook, Reddit and other social media platforms where both buyers and sellers can interact with the OpenBazaar community as well as each other. By using bitcoin and blockchain technology, OpenBazaar has changed the face of e-commerce, making it easy to use and accessible to everyone irrespective of geographical boundaries. With increased adoption of the digital currency technology, we can expect the boundaries that separate nations to disappear sooner than later.